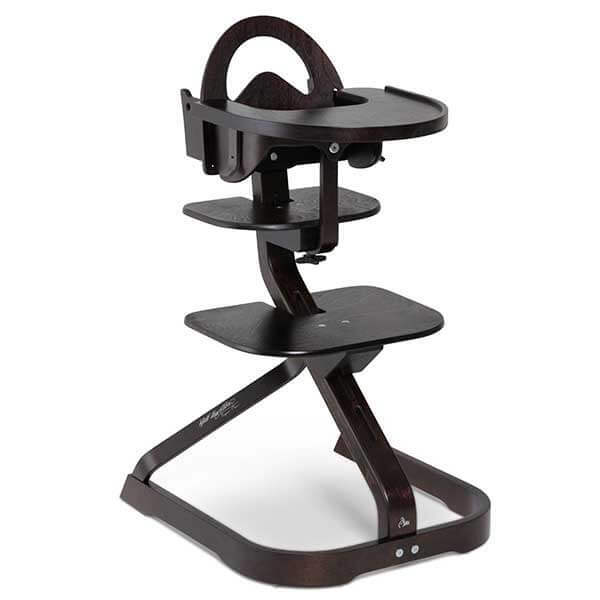 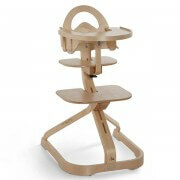 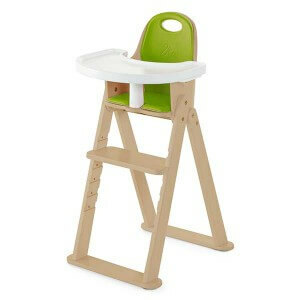 The Signet Complete High Chair makes mealtime easy and enjoyable for baby and parent alike. 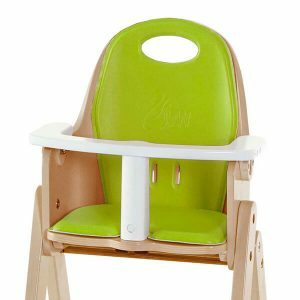 Signet seats children up to the table for enjoyable interaction with the rest of the family, turning mealtime into family time! 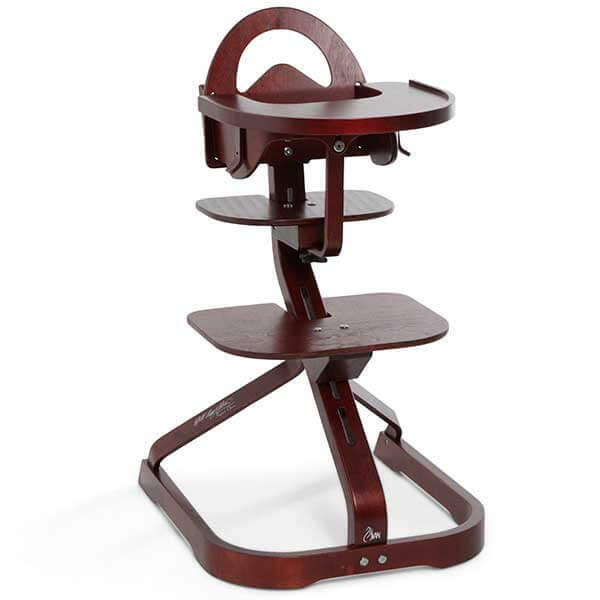 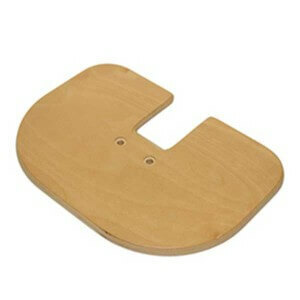 As your child grows, so does your chair – converting every step of the way. 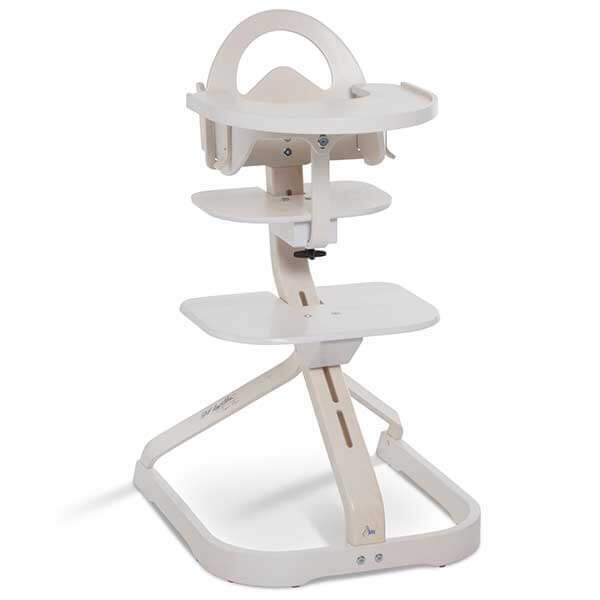 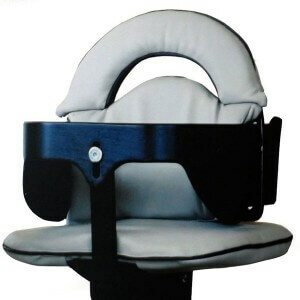 The handle on the back makes it easy to move, and the adjustable seat depth, seat height and footrest provide proper ergonomic support for your child. Signet's solid bentwood quality construction and curves, blend with and home décor and the Signet Chair is durable enough to serve your family for years to come.